As far as seasonal nail polish collections go, COVERGIRL has flipped the script with the launch of the COVERGIRL Outlast Stay Brilliant Glosstinis. Packaging their Summer 2013 color palette in a mini bottle is not only a space saver, it reduces waste. I mean, let’s get real, outside of a handful of beloved shades, when was the last time you finished a full bottle of nail polish? I seriously can’t remember, which is what make the Glosstinis a stroke of genius. 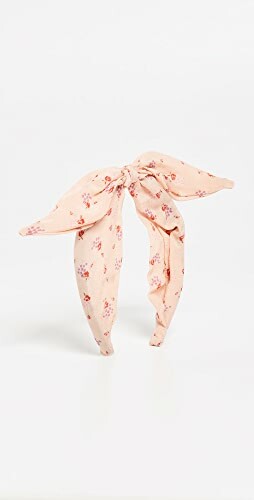 I’ll be honest, when I first heard the term Glosstini, I envisioned a line of sheer jellies and my heart immediately sank. Don’t get me wrong, I love a jelly for layering but, in general, they aren’t flattering on my nails. I was pleasantly surprised, and relieved, to find that the Glosstinis are simply minis of the full coverage, high-gloss polishes I fell in love with months ago. Formula & Application: COVERGIRL Outlast Glosstinis are 5-Free (Formaldehyde, DBP, Toluene, Formaldehyde Resin & Camphor) and come in a mini version of the full-size square bottle, similar to Chanel bottles. And like Chanel bottles (and their full-size counterparts), the outer black plastic cap is removable, revealing a ribbed, round cap. Thankfully, the mini size doesn’t mean a mini brush. The same round, short, medium width brush with flexible bristles from the full-size version made it to the mini bottles. The stem is just shorter. I raved before about how the wizards in the P&G labs clearly took their time with this formula because it’s outstanding. In this case, the yellows are an exception. Per usual, they are a bit thick and streaky, requiring three coats. 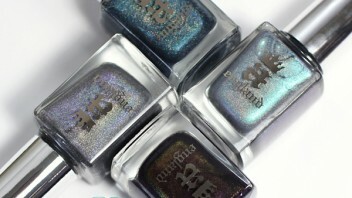 In regards to the rest of the shades, the consistency of the lacquer is smooth and flows like melted butter on the nail. It has a bit of squishy-ness in the texture yet it’s SO pigmented. I only needed two coats for the rest of the colors. 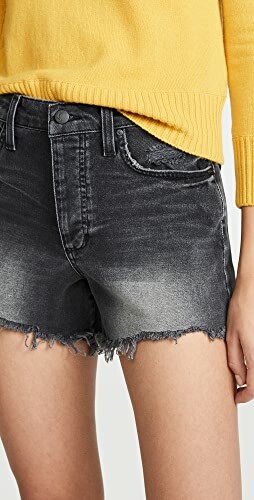 My only gripe is that it doesn’t self-level so you need to apply thin, precise coats. 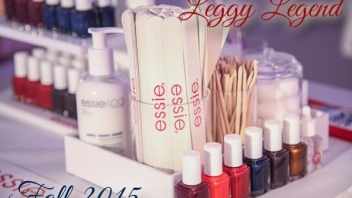 It’s nothing a little top coat won’t cure but this polish was created to be worn sans top coat. And I can attest that it dries nice and glossy on its own but I needed top coat for a perfectly smooth finish. Just for comparison sake, here are the Glosstinis next to the full-size Nail Gloss. They’re so cute! COVERGIRL Appletini is a Granny Smith apple green creme that leans towards chartreuse. A lighter Misa Green With Envy, if you will. Depending on the light it can look green or yellow so it’s a hard color to pull off if you’re cool-toned. It definitely looks better on me with a faux-glow. 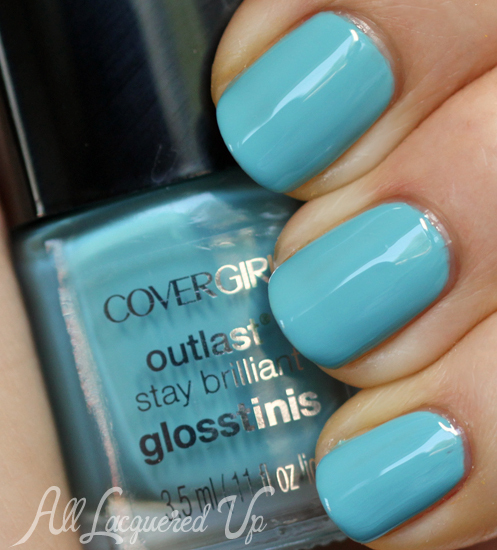 COVERGIRL Blue Hawaiian is a cyan blue creme that reminds me of Berry Blue Kool-Aid. It’s a lighter, more vibrant version of Zoya Rocky. 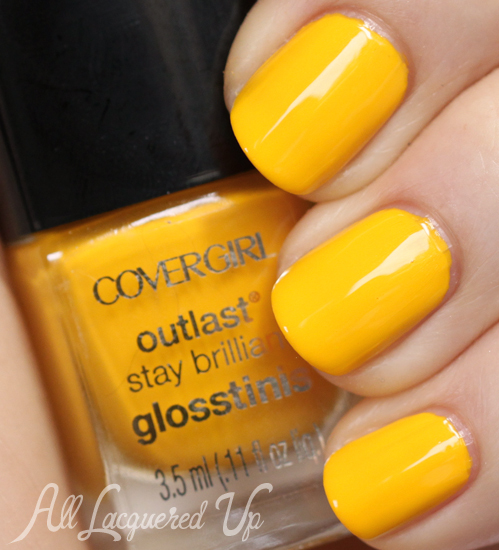 COVERGIRL Lemon Drop is a vivid, mustard yellow creme. It’s the nail polish equivalent of the French’s classic yellow you see slathered on hot dogs this time of year. Though, being from Cleveland, the only acceptable hot dog mustard is Stadium Mustard, but I digress. Yes, it has typical yellow application issues but they’re undetectable once the third coat goes on. 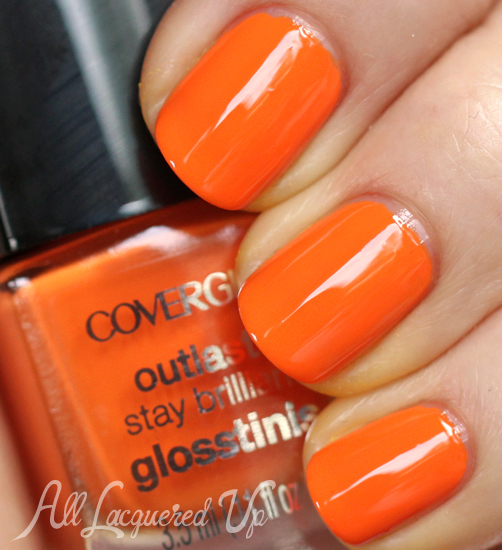 COVERGIRL Orange Oasis is a warm, tangerine creme. It’s got enough red in its base to keep it from being too traffic cone-ish so it will be flattering on a variety of skin tones. 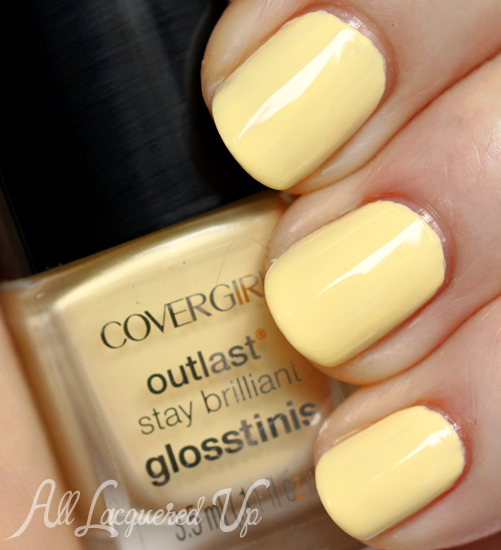 COVERGIRL Pina Colada is a buttery, chiffon creme that is a great way to ease yourself into liking yellows. It’s a pastel that doesn’t feel chalky and reminds me of the elusive Maybelline Banana Puddin’. It doesn’t have the same sheer, jelly-ish texture but the final result is similar to the shade I so envied on my friend Christine. She owns the only bottle I’ve ever seen in person. 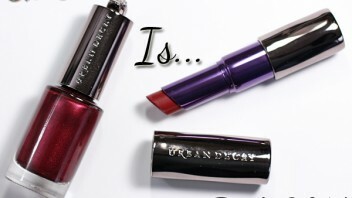 COVERGIRL Purple Freeze is a pinkish lavender creme with a hint of pearl. The pearl is barely visible on the nail so it really just adds depth. I think we’ve established how I feel about lighter, warm purples but, for any newbies, they don’t flatter me. They give me, what I call, alien hands. 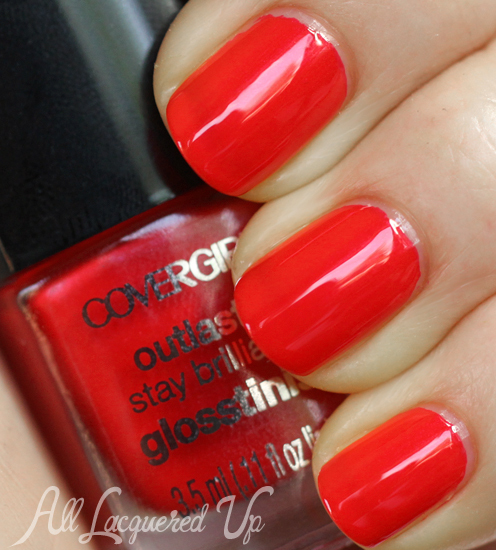 COVERGIRL Sangria is a shimmery, cherry red. 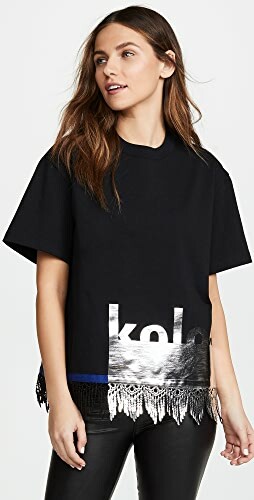 It has a slightly different texture than the rest of the colors. It’s thinner and more jelly-like, yet it applies with the same great coverage. Looking at the rainbow of colors in the Glosstinis summer collection inspired me to try my hand at a Rainbow Gradient Dotticure. I’ve seen plenty of them on Pinterest but never took the time to pull shades to create the perfect palette. COVERGIRL took all the guesswork out of it for me. Starting with a base of COVERGIRL Snow Storm, a stark white creme, I used two differently sized dotting tools (bought on Amazon.com) to create this look. Though I applied too many red dots at the start so I had to leave out Lemon Drop. Lesson learned. I’m really happy with how it turned out though I do have a few tips to share. 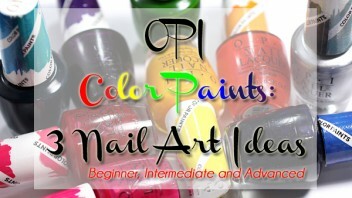 1) Work with one color and dotter at a time. I placed the large red dots on all my nails first, then went back with the smaller dotting tool. 2) Keep your polish fresh. I grab more polish when I switch tools so it doesn’t become too thick. 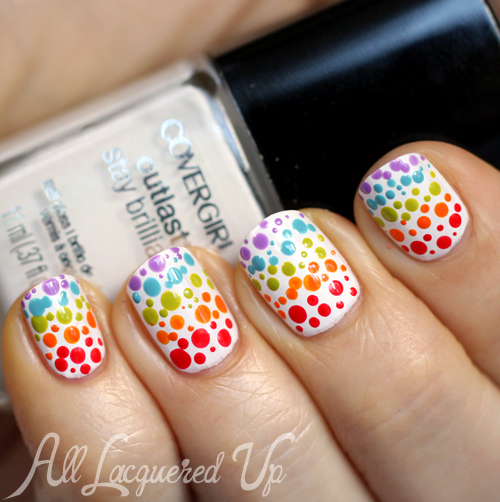 If that happens, your dots won’t flatten and you can end up dragging tiny threads of polish across your nail. 3) Wait to apply top coat or don’t apply it at all. 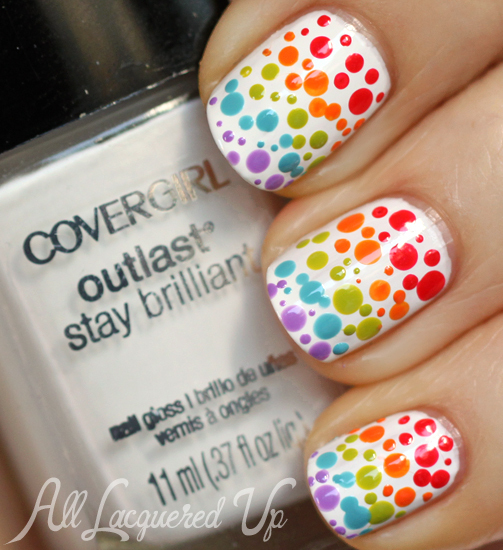 Since COVERGIRL Outlast is designed to be worn without top coat, why risk smudging your dots? These pics were taken without top coat and it’s still super glossy. Bottom Line: COVERGIRL managed to put out a mini-sized product that doesn’t skimp on quality. You get the same great formula, brush and bottle in a smaller size. Perfect for travel in your 3-1-1 bag or toting in your purse for touch-ups. The only downside is that, depending on the retailer, they may cost as much as the full sized version. 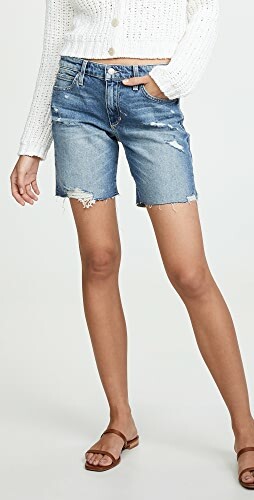 They’re still really affordable but it’s not a savings. 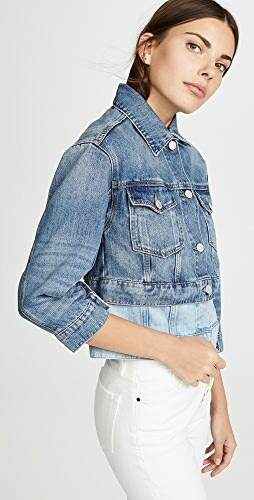 In terms of the colors, the palette isn’t game changing but they’re fun, trendy shades for summer. And given my eternal lemming for Banana Puddin’, I’d say Pina Colada is worth picking up. 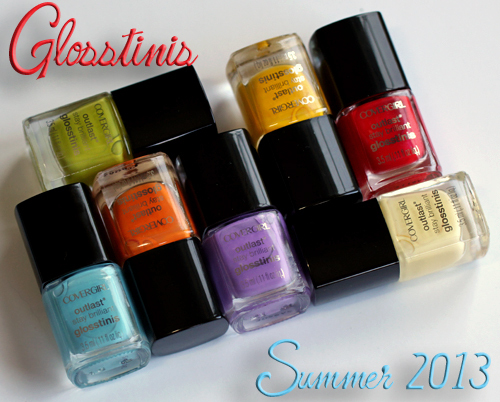 The COVERGIRL Glosstinis are limited edition and available now at drugstores and mass retailers nationwide. To find a retailer near you, visit COVERGIRL.com. They cost anywhere between $2.99-$3.29/ea for a .11oz bottle. Target.com & Drugstore.com have all shades available, except Bahama Mama (not shown here). Do you like the concept of the Glosstinis? 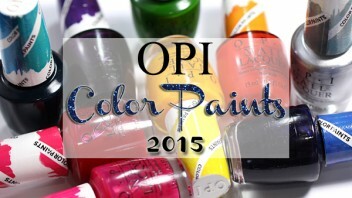 Do you plan to pick up any of the shades? Which ones are your favorites? 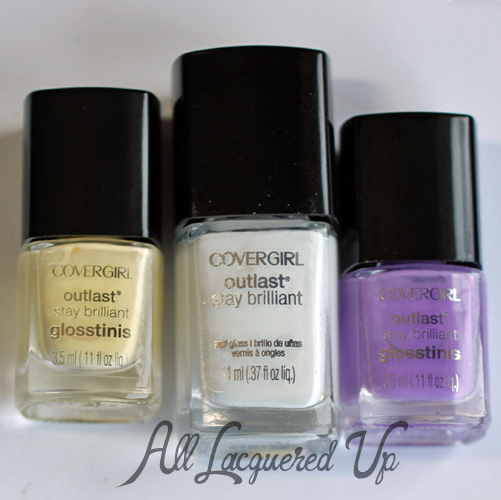 Disclosure: Reps for COVERGIRL provided a selection of Glosstinis and I purchased Blue Hawaiian and Purple Freeze. Affiliate links appear via a third party link service. For more info view my Disclosure Policy. Elusive, perhaps, rather than illusive? I am in love with the yellows. They would look for a mani and pedi. Love your nails by the way. I bought and returned Lemon Drop due to the tackiness of it. Ended up getting Zoya Darcy instead to replace it. Hurt the pocketbook, but self-levelling is worth every penny. That’s a shame. I didn’t have any issues with it be tacky. But I’m glad you found a color you enjoy. 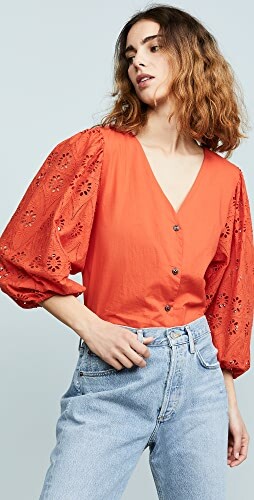 Love the orange one! 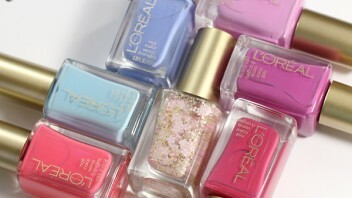 These look really nice- and they do really last without base or top coat. So glad you like them. 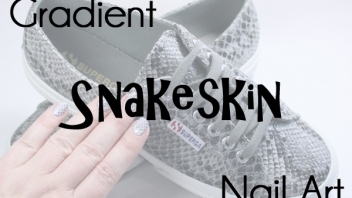 The formula is really nice, especially considering the price point. Thank you! 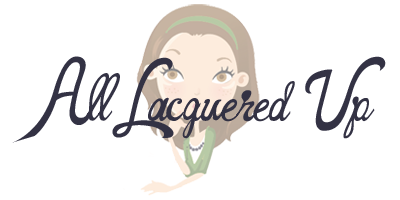 This is one look where my inability to create equal sized dots came in handy, ha! Thank you! It was easy and fun to do.